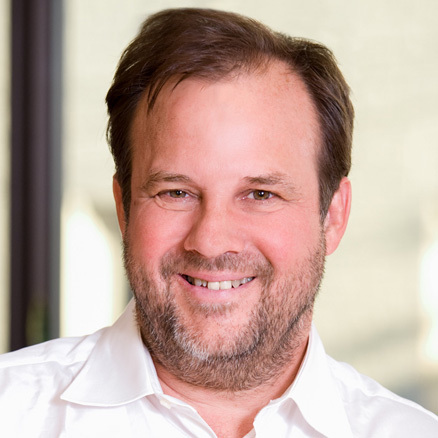 Bruce Biewald is the founder and CEO of Synapse Energy Economics, a research and consulting firm specializing in energy, economic, and environmental topics. Since its inception in 1996, Synapse has grown to become a leader in providing rigorous analysis of the electric power sector for public interest and governmental clients. As CEO, Mr. Biewald brings over 30 years of consulting experience on issues of energy economics and electric industry regulation. He has coauthored more than 100 reports and has testified in more than 100 cases, including utility regulatory proceedings in 25 states, the Federal Energy Regulatory Commission, the Nuclear Regulatory Commission’s Atomic Safety and Licensing Board, two Canadian provinces, before the U.S. House of Representatives Committee on Energy and Commerce, and in state and federal courts. Mr. Biewald’s areas of expertise include electric power system planning, air emissions, climate change policy, market power, mergers and acquisitions, generation asset valuation and divestiture, nuclear and fossil power plant costs and performance, renewable resources, power supply contracts and performance standards, green marketing of electricity, nuclear plant decommissioning and radioactive waste issues, environmental externalities valuation, environmental compliance planning, energy conservation and demand-side management, electric power system reliability, avoided costs, dispatch modeling, economic analysis of power plants and resource plans, portfolio management, risk analysis, and risk management. His many publications include studies for the Electric Power Research Institute, the U.S. Department of Energy, the U.S. Department of Justice, the U.S. Environmental Protection Agency, the Office of Technology Assessment, the New England Governors’ Conference, the New England Conference of Public Utility Commissioners, the Northeast States for Coordinated Air Use Management, the National Association of Regulatory Utility Commissioners, the National Commission in Energy Policy, the Ozone Transport Commission, the PJM Interconnection, and the United Nations Framework Convention on Climate Change. Prior to founding Synapse, Mr. Biewald was employed for 15 years at Energy Systems Research Group, which later became the Tellus Institute. Rising to senior scientist and manager of the company’s electricity program, he was responsible for research and consulting on all aspects of electric system planning, regulation, and restructuring. Mr. Biewald holds a bachelor of science in art and design from the Massachusetts Institute of Technology, and has completed graduate courses in micro and macroeconomics at Harvard University Extension School. Synapse Energy Economics for Energy Foundation.